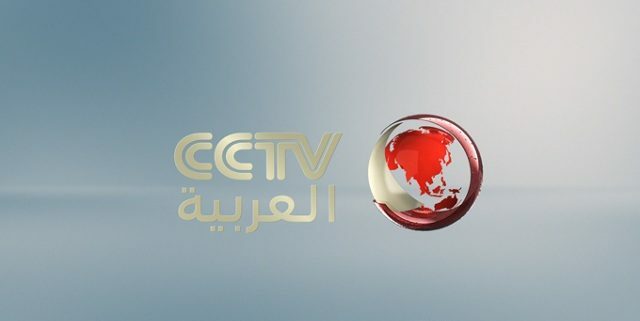 CCTV International Arabic was launched by Chinese Central Television (CCTV) in 2009. The state owned agency CCTV owns a wide network of 45 channels broadcasting programs to more than one billion viewers. The Arabic sister of the CCTV group, launched in the mid of 2009 was established to develop and discover a whole new series of strong links in the Arab world; the region which was so far commanded by the West and particularly US. The channel is purposed to strengthen the bridge and boost the communication between Chinese Republic and Middle-Eastern lands. Arab Sat BADR-6 and Nilesat 103 wire the channel into North Africa and gulf region while Eurobird 9 and Chinasat 6B transmit the frequencies in Europe and Asia-Pacific. The high-definition feed can be accessed on the official website Arabic.cctv.com. The viewership of the channel is creeping 300 million in 22 countries. The content categorized into news, feature stories, education and entertainment is entirely delivered in Arabic with the frequent updated news feeds. Watch CCTV Arabic Live in HD Quality. Stream may take some time to load.